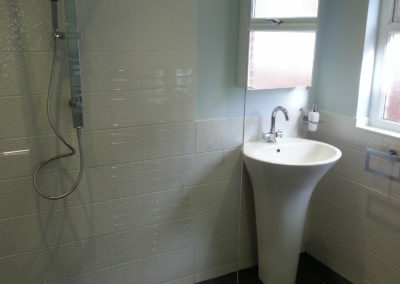 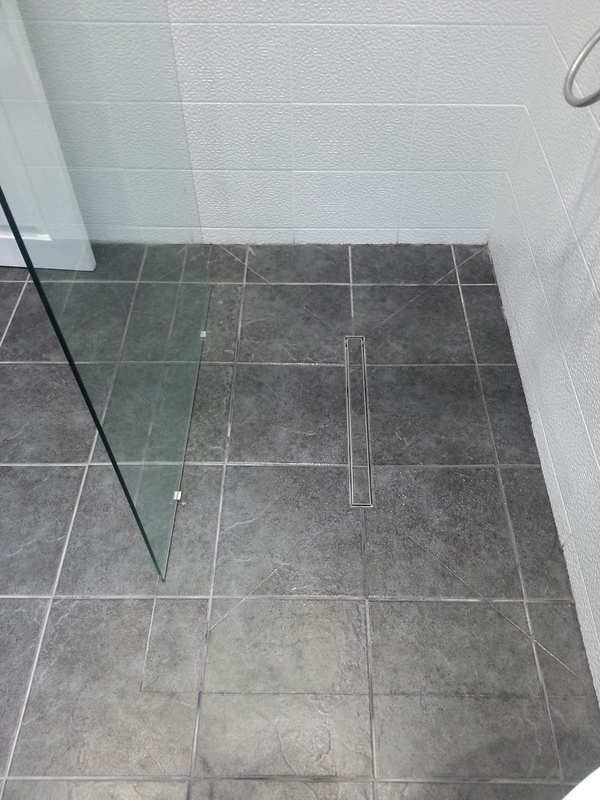 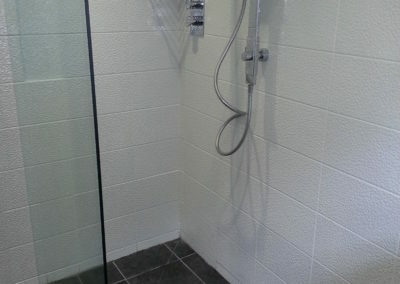 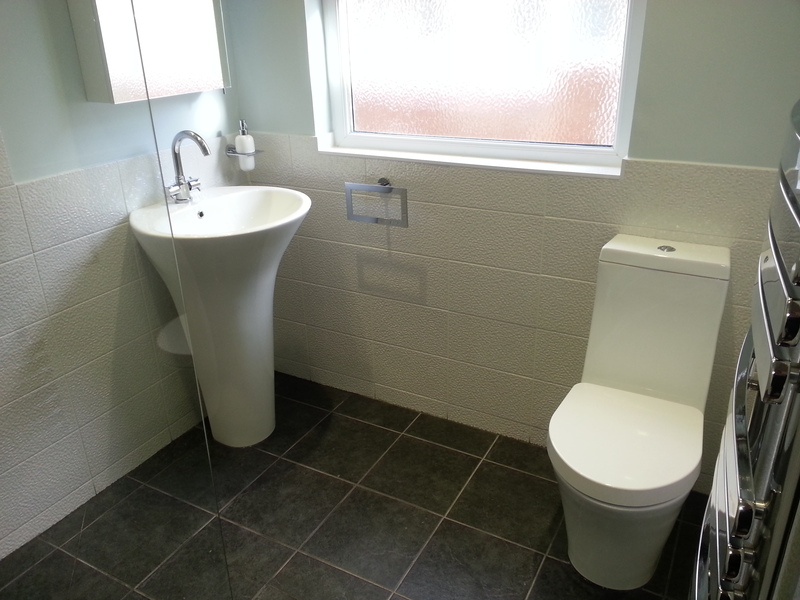 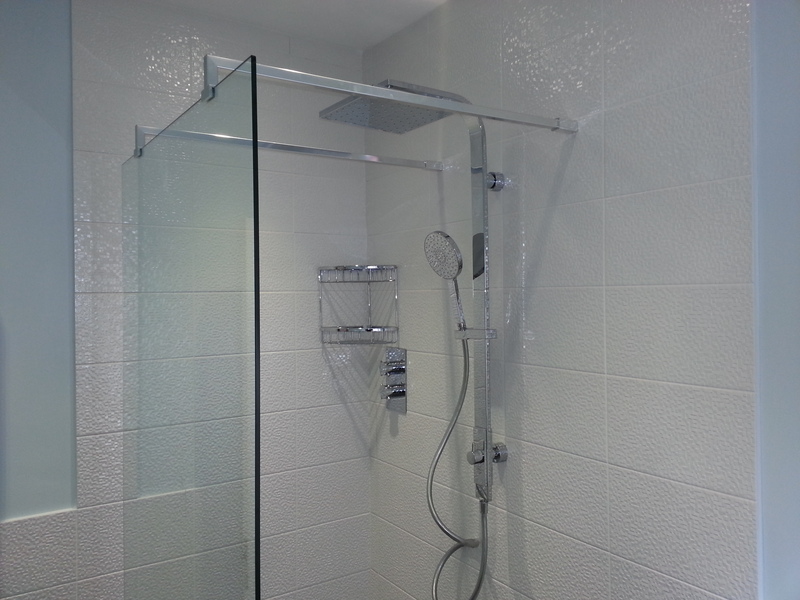 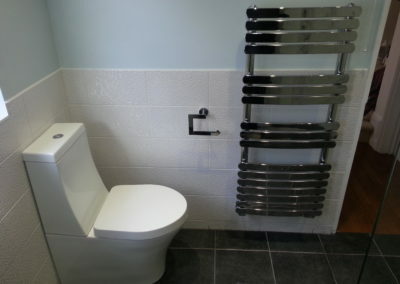 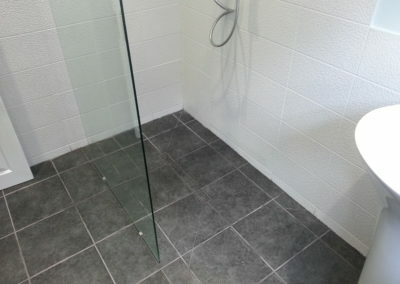 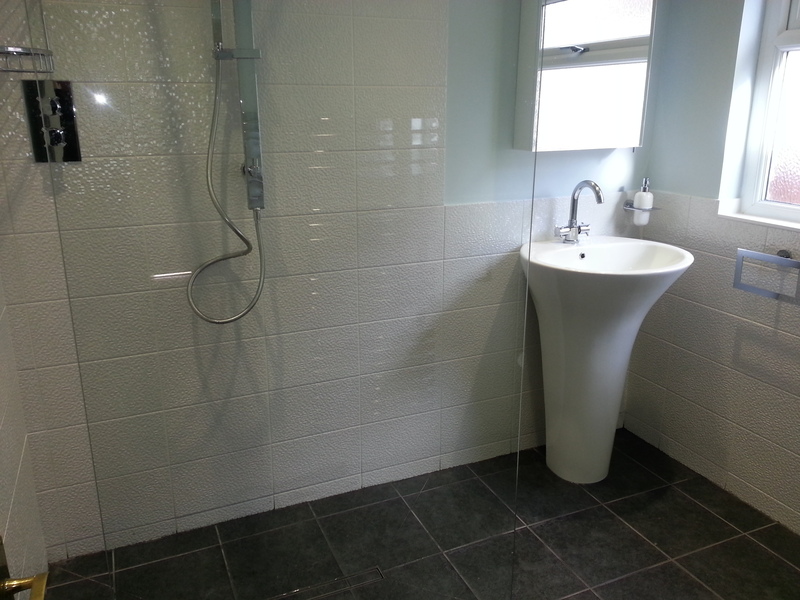 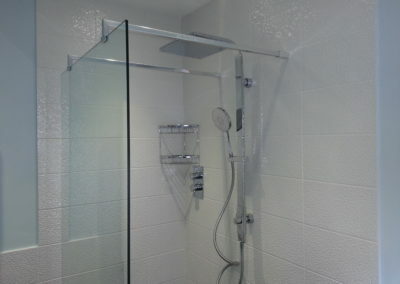 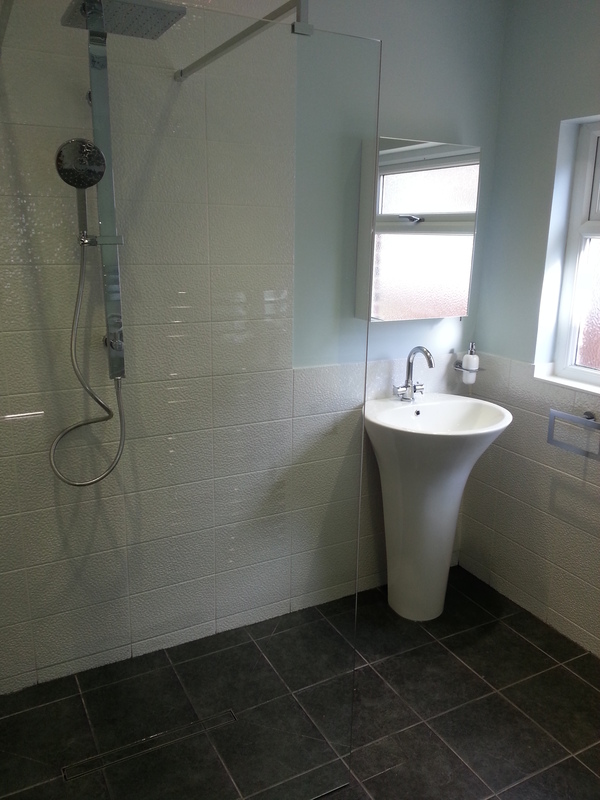 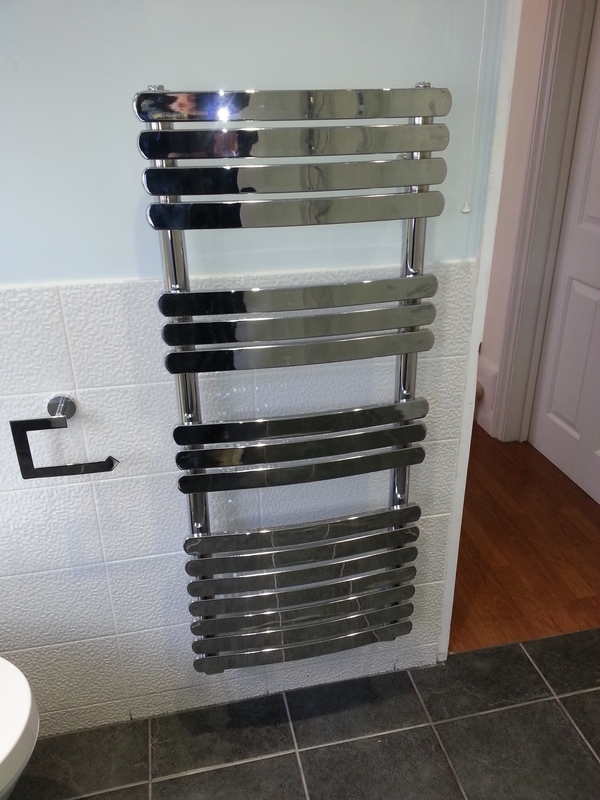 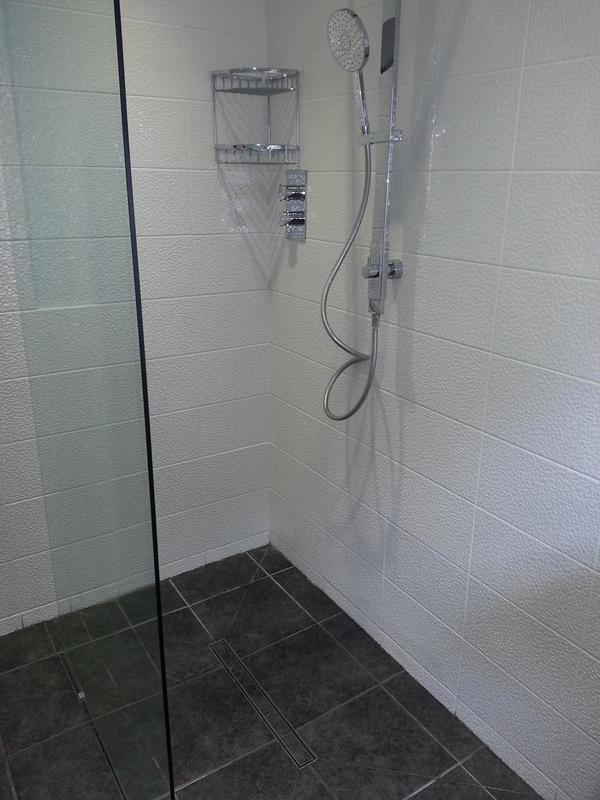 Complete refit of shower room. 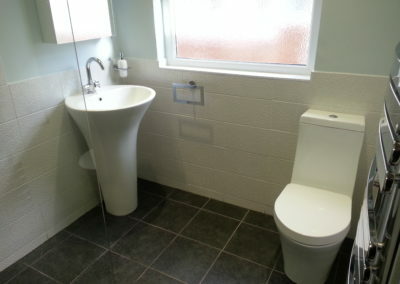 I meant to write this review before as was very pleased with the work that Vale Property Solutions did. 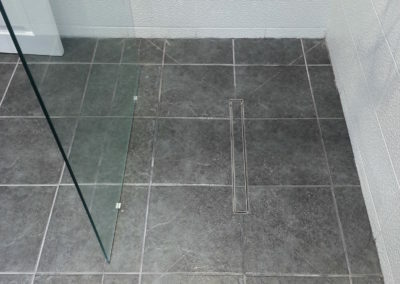 The finish is excellent and we were very happy with the team, they cleaned up after themselves, were all very pleasant and more than trustworthy to be left in the house while I was at work. I’m glad I waited as we have today had a fault with our shower valve and despite it being a manufacturing problem Alex has come round to isolate the valve so we can turn our water back on and has contacted the company on our behalf to arrange a replacement. 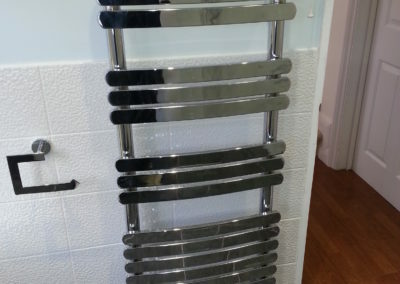 Thanks Alex.